These Pulitzer Prize-winning poems and essays by the author of No Nature range from the lucid, lyrical, and mystical to the political. All, however, share a common vision: a rediscovery of North America and the ways by which we might become true natives of the land for the first time. 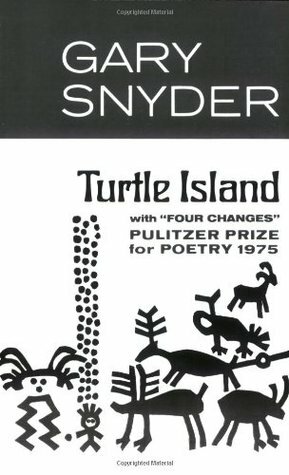 Describing the title of his collection of poetry and occasional prose pieces, Gary Snyder writes in his introductory note that Turtle Island is "the old/new name for the continent, based on many creation myths of the people who have been here for millennia, and reapplied by some of them to 'North America' in recent years." 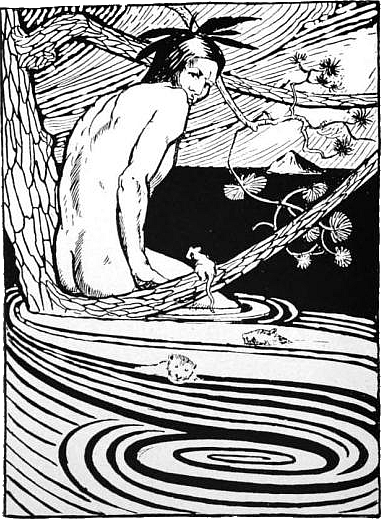 The nearly five dozen poems in the book range from the lucid, lyrical, almost mystical to the mytho-biotic, while a few are frankly political. All, however, share a common vision: a rediscovery of this land and the ways by which we might become natives of the place, ceasing to think and act (after all these centuries) as newcomers and invaders. Of particular interest is the full text of the ever more relevant "Four Changes," Snyder's seminal manifesto for environmental awareness.